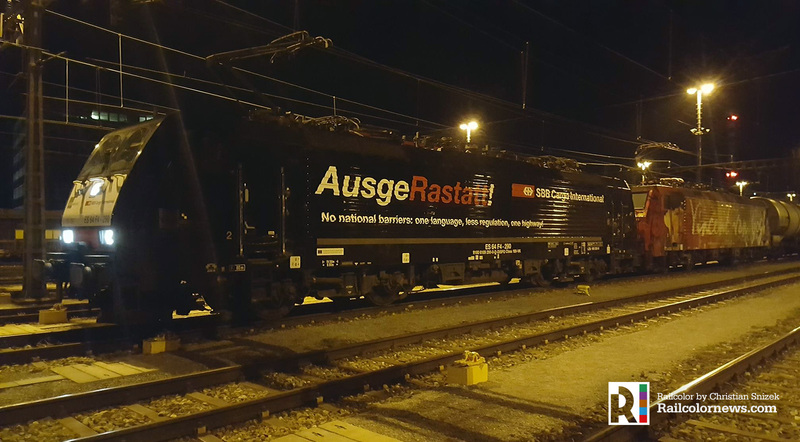 This night, just after midnight the first freight train will pass through Rastatt, marking the end of the European Freight Corridor no.1 closure. 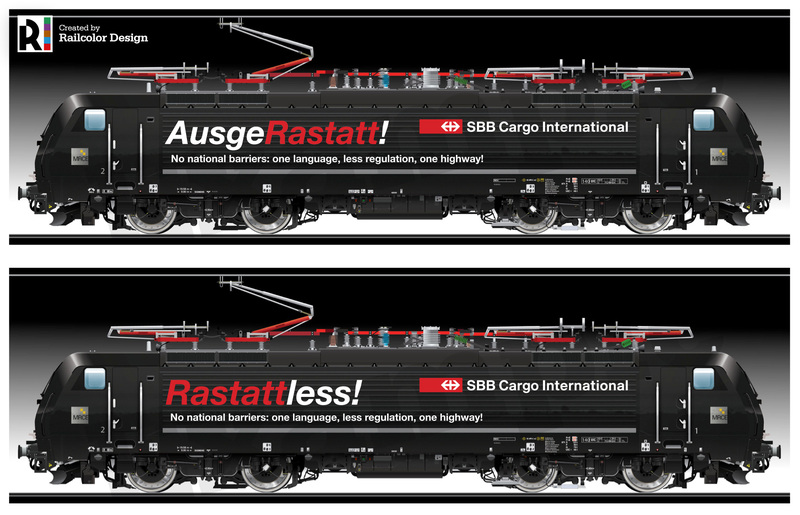 It will be a freight train of SBB Cargo International. 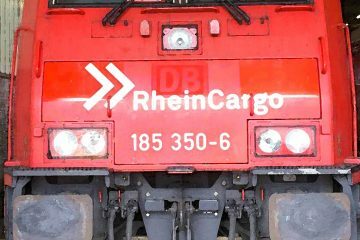 The line has been blocked for many weeks after a construction failure on August 12, with disastrous effects on European’s railfreight transport capacity, competitiveness and image. 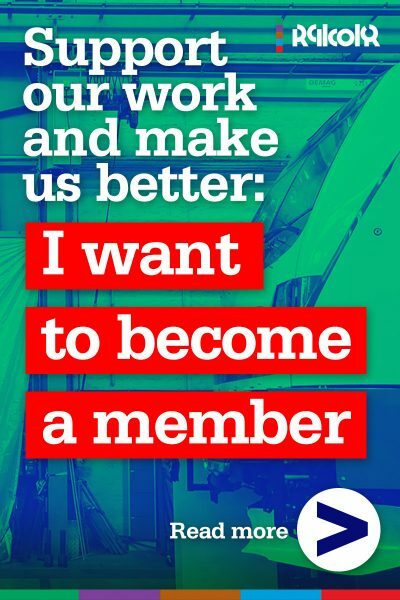 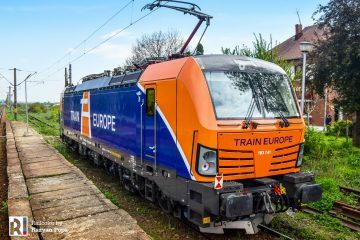 The financial damage for many operators is considerable and heated discussions on the highest political levels are ongoing who is to blame (and has to pay). 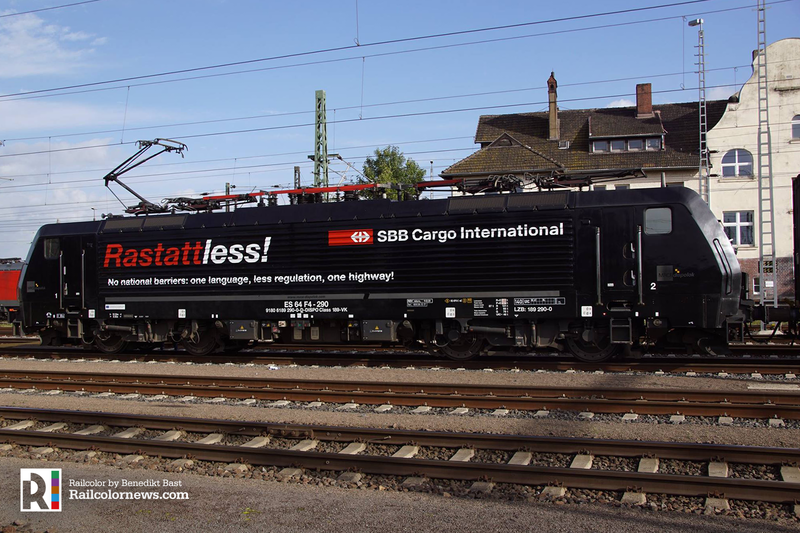 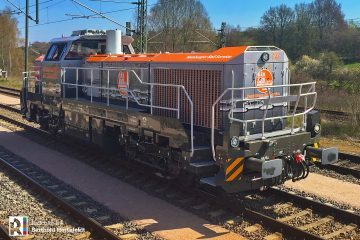 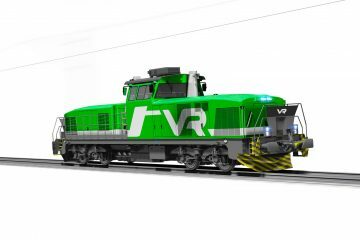 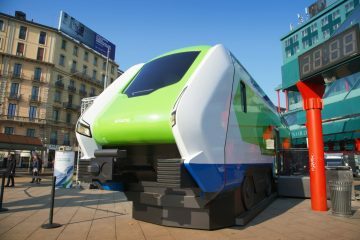 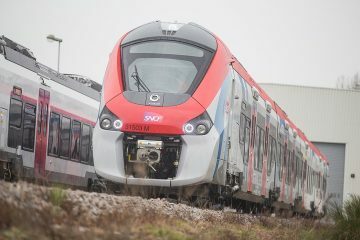 SBB Cargo International wants to make a statement with its first train; European railfreight business needs to change; better communication, less regulation, and action! 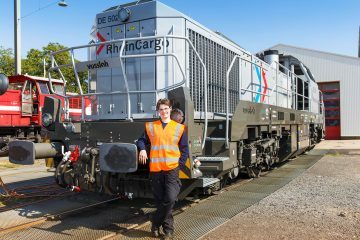 A specially designed locomotive is therefore pulling the first freight train. 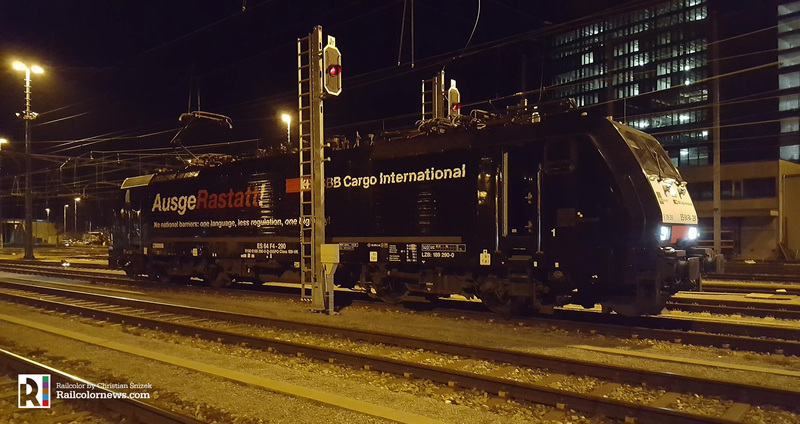 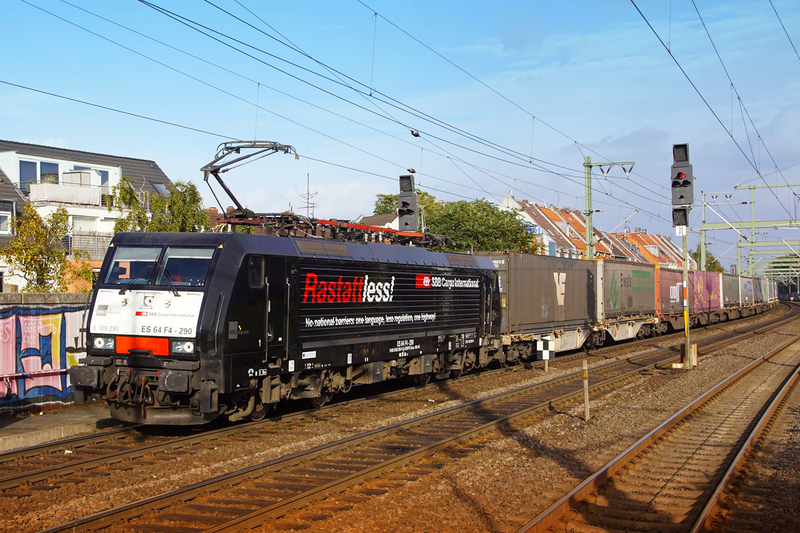 Its message will push SBB Cargo International’s demands to make sure a ‘Rastatt situation’ will not happen again.